Building on the conversation about the changing landscape of work, the workers have now spoken. The European Workforce survey has amplified their opinions, with more than 15,000 responses from ten European countries. Living a long life can bring great rewards, but our stretching lifespans also bring new concerns: Careers are getting longer but the shelf life of acquired skills is getting shorter. Employers who fail to welcome and engage a broad spectrum of workers, encourage their training, and manage alternative working arrangements risk being left behind in the market. These are some of the emerging issues highlighted in the Deloitte European Workforce Survey, as described in the report Voice of the workforce in Europe. The survey’s aim was to broadcast Europe’s ’voice of the workforce’, examining workers’ attitudes and views to see how closely they match the real picture. Two megatrends are changing the landscape of work, and either could spell an imminent labor shortage without an immediate solution (figure 1). First, young people are starting work later and a significant part of the extant workforce is approaching retirement age. This could lead to a gap of more than three million workers in the EU15 countries over the next five years. Second, new digital technologies are leading to new business competitors, but also to changes in what roles will remain and who is skilled and available to fill them. Companies that do not rethink their structure and management skills risk being left behind in the market. Take advantage of longer careers. As the composition of the workforce tilts toward a more senior demographic, it’s vital to see older workers as a useful pool of talent. Engage and motivate a broader workforce. To improve performance, cater to the discrete priorities of an ever-more diverse labor pool. Shape strategies for alternative career models. To remain competitive, companies are striving for agile structures and a broader network of workers outside the company boundaries. Find out which types are willing to adapt and fill the gaps. Promote lifelong learning. With careers spanning several decades, workers need guidance to retrain and learn new skills relevant for the future. Send a wake-up call about technological change. Workers need a reality check about the advent of technological change, and support as their jobs evolve accordingly. Despite the increase in retirement-age workers who choose to keep working, companies have not widely acknowledged this as an asset—one that can help counteract skill shortages. Companies hungry for skills and flexibility should take advantage of the ageing workers, who are spending more years in good health, remain motivated and satisfied, and are more open to accepting work that is not full-time/permanent. There is a moderate interest in less-traditional working arrangements, and not just from ageing workers. Seven percent of survey respondents consider a portfolio career—a mix of part-time, contract work and self-employment—an ideal arrangement. Keeping any type of worker motivated can make a tremendous impact on the financial success of companies. However, what workers value and require changes over time and among employee groups. Business leaders must become familiar with these shifting preferences and needs among workers of all ages, in the interest of attracting and retaining talent. Perhaps not so surprisingly, given the economic and political uncertainty felt in many countries, workers across Europe rated ‘job security and stability’ and ‘remuneration’ as priorities for feeling motivated. But other priorities may not be so obvious; more than 80 percent of respondents value being trusted by colleagues (especially among older respondents), clear definition of responsibilities, and competent leadership. In addition, the under-35s are more likely to value the possibility to broaden their skills, which is critical: To be able to align with evolving job requirements over longer careers, they need to keep learning through their entire life—acquiring and updating not just technical skills but soft skills such as communication, teamwork and problem-solving (figure 2). Companies should offer clear encouragement to update and reskill, and public institutions need to adapt education infrastructure to accommodate technological change. Much of the workforce seems aware that soft skills are necessary to remain employable; what they are failing to recognise is their own need to acquire/improve these skills. About one-third of the survey respondents said they have not taken any action to broaden or improve their abilities, and almost 60 percent of that third reported having no need for training or upskilling. Reskilling and retraining should be driven largely by companies’ ever-growing plans to implement automation, robotics, and artificial intelligence (AI). However, according to the results of the European Workforce Survey, about three-quarters of respondents said they expect only slow, small or no change to their jobs over the next 10 years. The reason may be that the most impressive capabilities of AI and machine learning are not widely diffused yet. In the past five years, only 38 percent of workers have seen automation and robots take over some of their tasks, and only 30 percent have seen them take over entire business processes. However, the reality is that more than 40 percent of CFOs in Europe reported that they are increasing automation in response to the current skills shortage, according to the Autumn 2018 edition of Deloitte’s European CFO Survey. By anticipating the consequential dissolution of roles and offering reskilling to workers who will be affected, organisations may mitigate workers’ loss of engagement and improve performance. This might also bring a competitive advantage—not only by building up the pool of skills needed tomorrow, but by attracting and motivating talent today. The workforce’s desires and needs, seen in the light of evolving demography and technology, should closely inform the strategies of companies and public institutions. The next chapter of our working lives need not end in a labor shortage and a discontent workforce. To learn about these and more responses from the European workforce, download Deloitte’s full report, The future of work in Europe: New views from the labour pool offer ways to keep abreast of demographic and technological change. 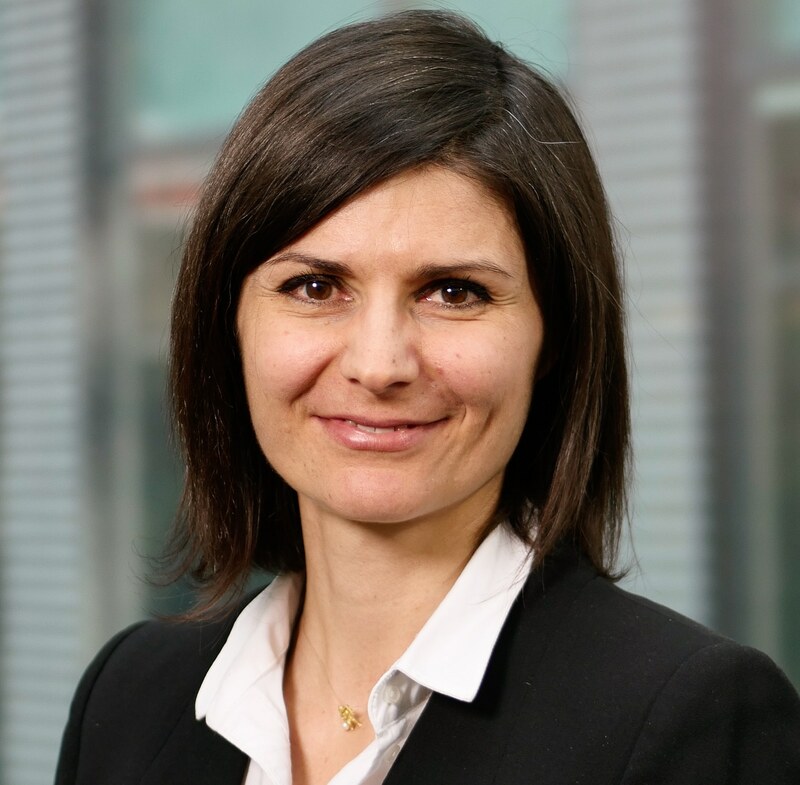 Michela Coppola is a research manager within the EMEA Research Centre and also leads Deloitte’s European CFO Survey. She is located in Munich. 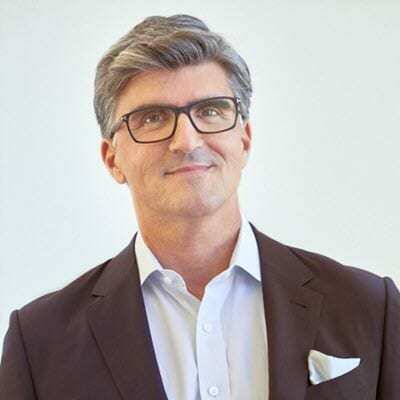 Steve Hatfield is a principal with Deloitte Consulting and a leader in the Workforce Transformation practice serving global clients. He is located in Boston. 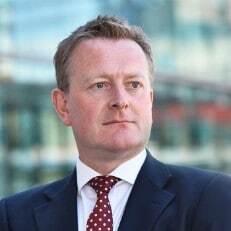 Richard Coombes leads the UK HR Transformation practice and the Finacial Services HR practice. He is based in London. 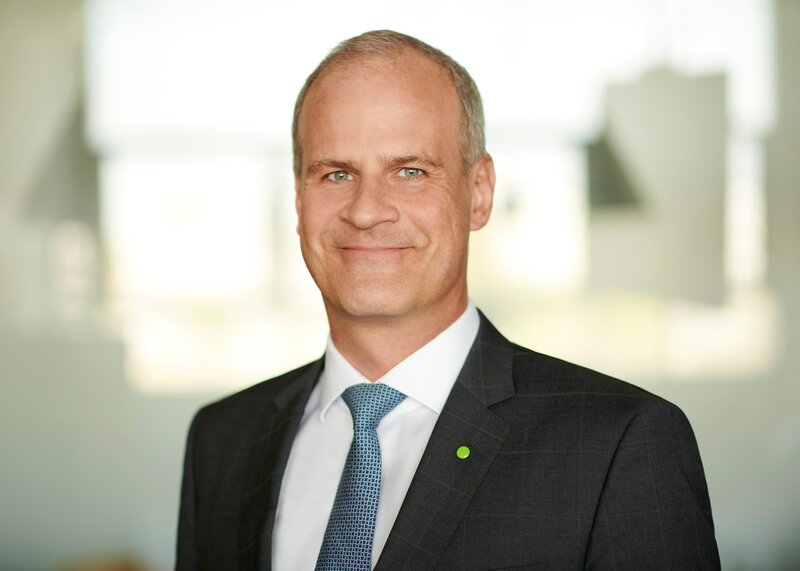 Christopher Nuerk is the managing partner of Deloitte Germany. He is based in Stuttgart, Germany. The Future of Work team would like to thank Alex Boersch (Deloitte Germany), Michael Grampp (Deloitte Switzerland), Maren Hauptmann (Deloitte Germany), Susan Hogan (Deloitte US) and Kelly Monahan (Deloitte US) for their valuable comments and suggestions, as well as David Conradie (Deloitte Italy), Myriam Denk (Deloitte Switzerland) and Ronald Meijers (Deloitte Netherlands) for their significant inputs in all stages of this project. A special thanks to Kate McCarthy, Ram Sahu and Constantin Zoepffel of the EMEA Research Centre, who provided vital contributions to this report. Business challenges are overcome by their people: From globalization to digital to regulation to innovation, organizations depend on their people to deliver business results. Deloitte's Human Capital services leverage research, analytics, and industry insights to help design and execute HR, talent, leadership, organization, rewards and change programs that enable business performance through people performance. Voice of the workforce in Europe has been added to your bookmarks. Voice of the workforce in Europe has been removed from your bookmarks.